Shopping for a California Home? Here’s How Long It Might Take. The average Golden State homebuyer took two months to close a purchase earlier this year, with Bay Area shoppers spending 10 weeks. Forty-four percent of California homebuyers exceeded their budget, while about one-third sacrificed property size, commute time, and school district. Despite high home prices, most Californians are staying in the state. Buyers in the state’s most competitive real estate markets, where homes typically leave the market quickly, should plan to hit the open-house circuit for even longer. Bay Area home shoppers took an average of 10 weeks to close a deal, with multiple offers more common than in other parts of the state. One-third of successful California buyers submitted a median of three offers, while about 25 percent bid on at least 10 properties. Even if California homebuyers cannot find a suitable home quickly, many are making compromises to enter the market at all. Nearly half spent more money than they initially planned, 33 percent sacrificed their home’s size, and 30 percent bought in a neighborhood where schools were less than ideal. The latter statistic is particularly telling, given that almost eight of 10 U.S. homeowners told realtor.com earlier this summer than they gave up some amenities to score a property in a top-performing school district. 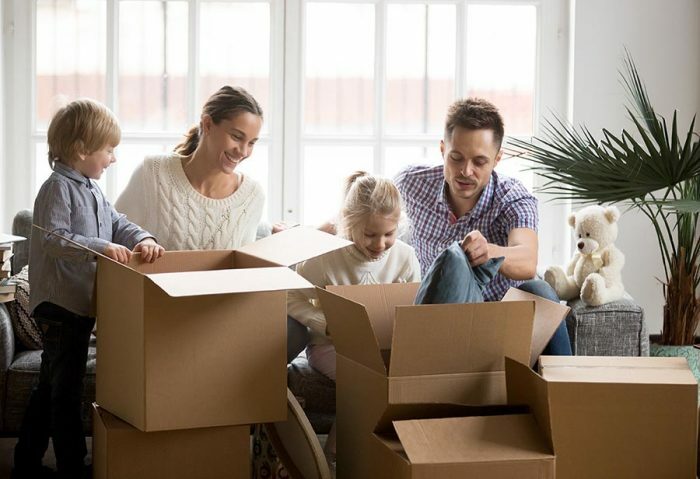 Although California’s eye-popping home prices prompted nearly one-third of residents to consider moving to a less-expensive state, most are sticking around because of connections to their jobs, families, and friends, as well as general satisfaction with their lives. Those results line up with a recent report from The Mercury News, which found that the state had the nation’s third-best resident-retention-rate in 2017 (though not many newcomers are arriving in California).